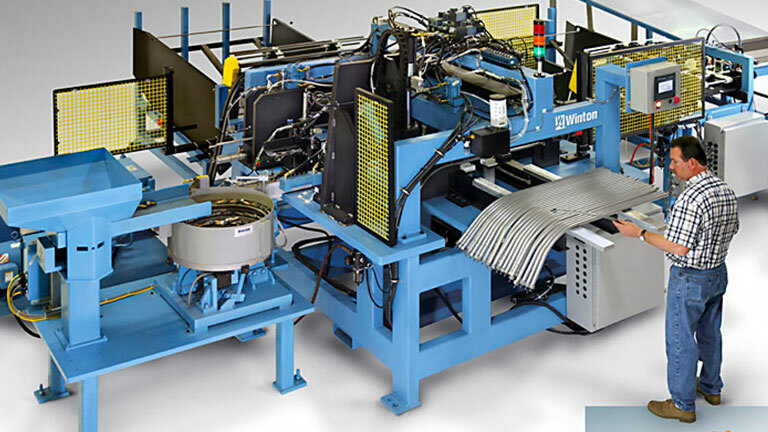 Today, Winton Machine Company has more than 30 employees and operates out of a 13,000 square-foot facility in Suwanee, Georgia. 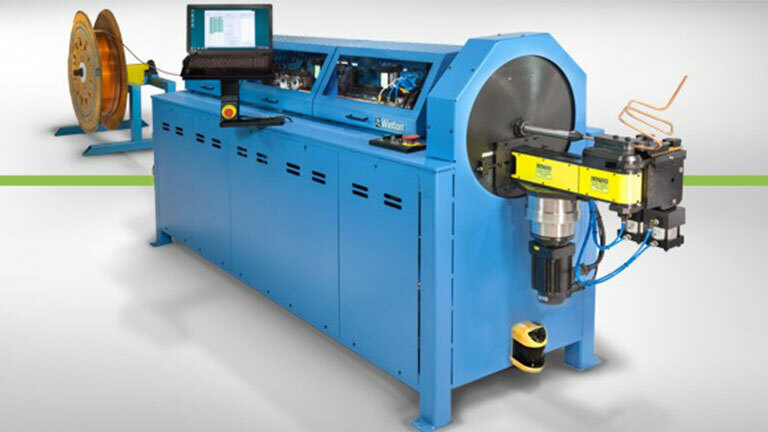 Over the past 15 years, the company has grown significantly and now manufactures more than 100 machines. It has also developed its own proprietary software that is used exclusively on Winton Machine products. One of the things that Lisa and George take pride in is their ability to evolve and innovate. When asked to detail two key decisions that helped accelerate the company’s growth, Lisa shared the story of how Winton Machine Company secured its first SBA grant and how its marketing has evolved to fuel new revenue, particularly among existing customers. Winton Machine Company needed to upgrade its equipment and lease a larger facility, but it was unable to secure a loan. Working hand-in-hand with its local Small Business Development Center (SBDC), Winton Machine was able to secure its first Small Business Administration grant to finance the expansion. Again, Lisa and George met with Darrel Hulsey, their SBDC counselor who had come from a banking background. He suggested that they apply for a Small Business Administration (SBA) grant. From its earliest years, Winton Machine Company invested heavily in marketing and was able to attract new customers. However, its marketing to existing customers was less efficient. Winton Machine Company implemented a content strategy with existing customers that has been a key driver of growth to date and is where the company expects the biggest future growth in revenue. Winton Machine Company always understood the power of marketing. In 2001, long before websites were popular, George launched the company’s first website, writing the code himself. The Wintons invested heavily in professional photographers and videographers to help showcase their machines. And George wrote a technical column called,“Tech Talk” in the Tube & Pipe Journal for seven consecutive years; he is one of the few contributing authors not on staff to have a tenure lasting more than a few months. In fact, in 2000, the company made its first international sale to a client in South Korea, who had only discovered the company through the internet. A year ago, Lisa brought on a marketing intern to act as the Salesforce administrator. His role is to make sure data is entered the right way, the company is pulling accurate dashboards, and it is using the appropriate data to inform a more advanced content strategy. Lisa believes the company has barely touched the surface of what the platform can do to help grow its business.